Project 107X’s media kit boasted that they had 200,000 listeners a week, but that might have not been enough to entice advertisers. We reached out to Max Media to find out the specifics behind the change, although we have yet to hear back from them. 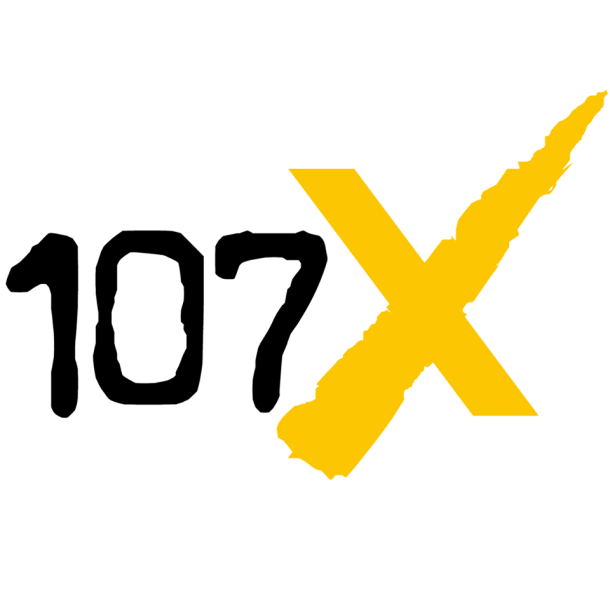 We did, however, get a clue of what could have caused not only the most recent format change, but also the numerous format changes 107.1FM has seen in just the past few years. Is bad leadership the cause of all this? You can read the comments left by listeners HERE.